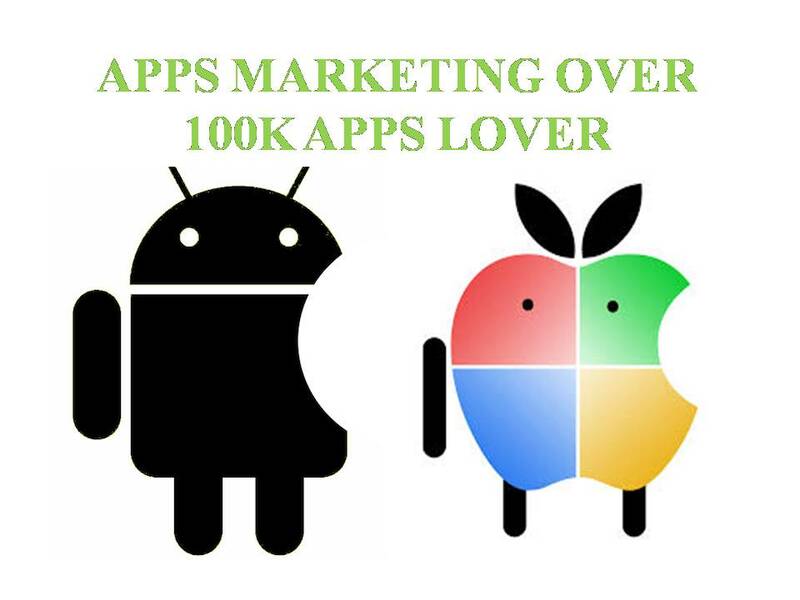 I will Promote your app or New developed apps, games,websites over 100K apps lover. I will post your upcoming or existing app name, video and your app icon for any Android apps or games on a popular Android website.romotion groups. We guarantee there are exclusively promoting your apps on social media and the satisfaction fully guaranteed. You will get exposure and marketing to the right audience, which will bring success to useful and great apps. PROMOTE YOUR iOS, ANDROID OR WINDOWS PHONE APP! Promote your app or New developed apps, games,websites over 100K apps lover is ranked 5 out of 5. Based on 71 user reviews.